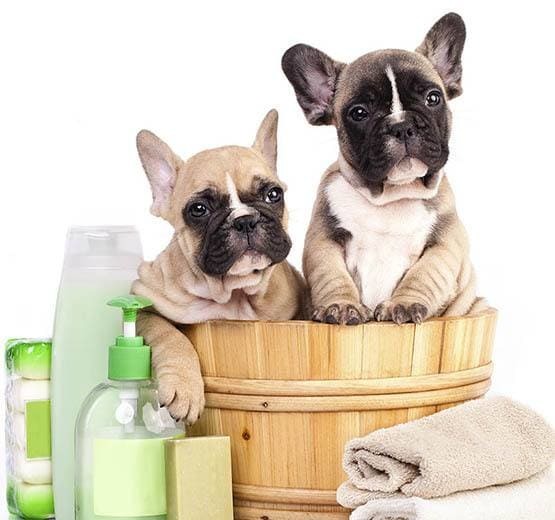 We are dedicated to treating your pet as if it were one of our own. 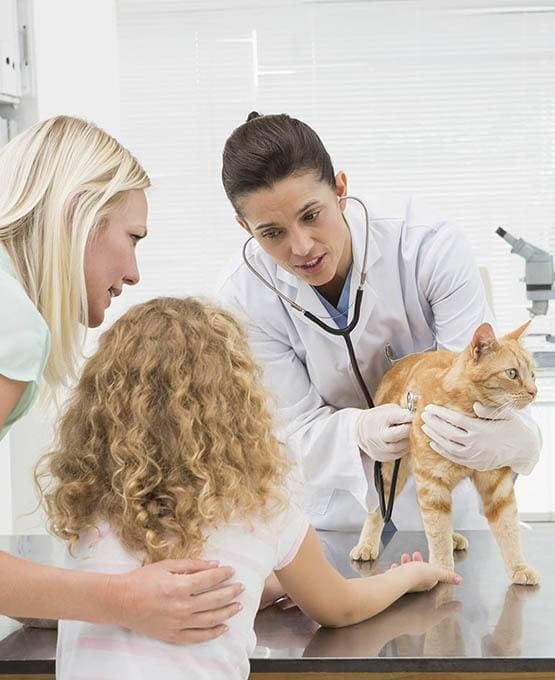 We ensure that our wide range of services provide your pet with the highest quality care available. Plus, don't forget to check out our special online offers.